Spartans are biologically enhanced, cybernetically augmented, heavily armored super-soldiers created during the 26th century. They are the most elite infantry force used by the UNSC. Unlike other branches, which maintain escalating rank systems, all Spartans are considered equal, their standing and specialization determined by personal skill alone. All detachments operate under a Spartan commander while individual fireteams operate under a team leader. The Spartan branch, while technically autonomous, works in close collaboration with the Navy and other branches when needed, most often in administrative capacities. The name “Spartans” was selected by Dr. Catherine Halsey, founder of the SPARTAN-II project, and is based on the mythos of the ancient Greek warriors bearing the same name. 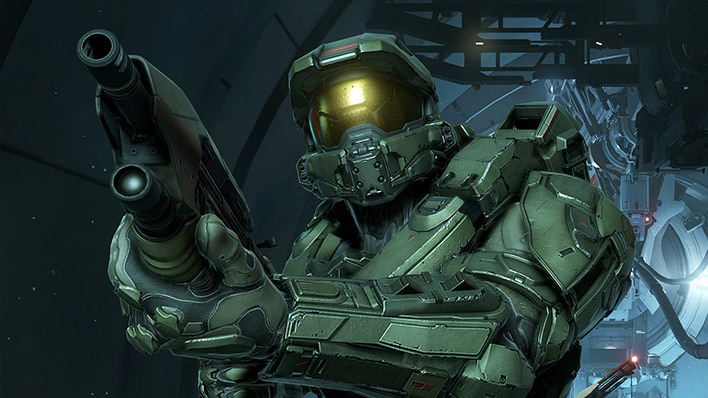 While the Spartans were originally created to deal with mounting colonial unrest and the threat of large-scale civil war, they eventually became the saviors of humanity during the brutal, three-decade long Human-Covenant War. The ORION project began on April 13, 2321. ONI had hoped to exponentially increase the combat effectiveness of Colonial Military Authority (CMA) elite troops tasked with maintaining the security of future colonies. This initial effort failed, largely due to poor early results and a lack of proper monetary support. The five test subjects were reintegrated back into active service, though they would all die within a year for reasons ONI has never disclosed. A hundred years later, ONI and the CMA resurrected the project on January 29, 2491. First results, though costly, were deemed adequate. On January 12, 2496, ORION super-soldiers completed their first operation with only one casualty. They successfully continued their service on dozens of other classified missions that year. 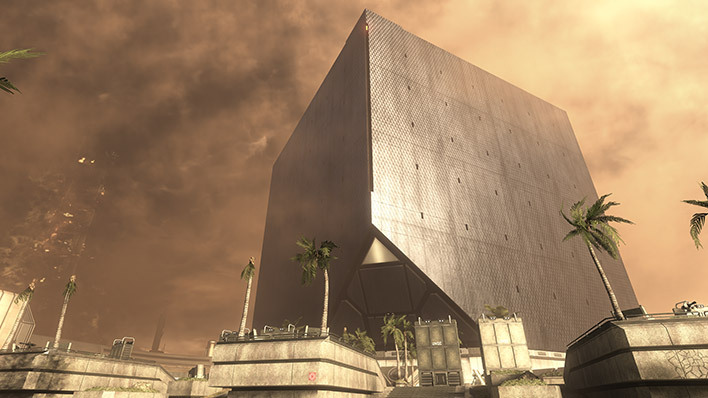 During Operation: VERITAS, ORION assets managed to secure the NOC list of undercover Secessionist Union operatives who were working in various high-level offices within the CMA. The UNSC immediately moved to shut down the CMA, and in doing so it reallocated the ORION project funding. The 165 surviving participants in the program would return to active service in other discrete positions within the UNSC, many enjoying long careers in the military due to the biological alterations they had undergone. Civil unrest in the colonies continued unabated against the backdrop of several major rebel movements, collectively referred to as the Insurrection. Desperate for a solution, ONI brought on board the brilliant and renowned Dr. Catherine Halsey. Spartan IIs typically operate in teams of 3-5 and enjoy incredible autonomy and precision on the battlefield. Although their existence remained classified until just years before the end of the Human-Covenant War in 2552, many standard military personnel had already encountered Spartans in the field. 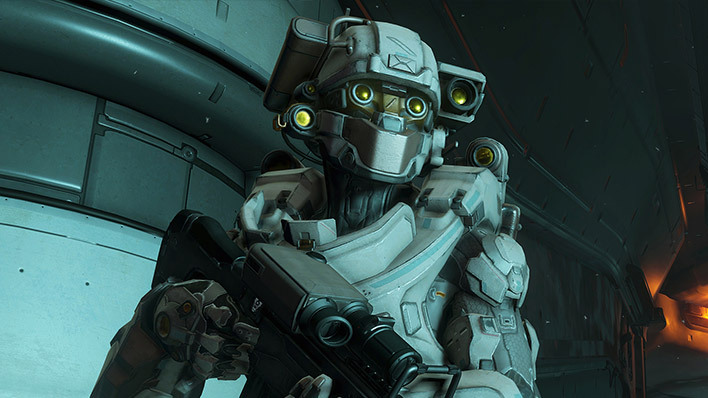 It is unknown exactly how many existing SPARTAN-II personnel remain active as of 2558. Many who were believed dead or initially claimed as MIA have appeared back on the grid, several even assist in training SPARTAN-IV personnel or engaging in highly classified operations both individually and in team elements. On December 27, 2531, the SPARTAN-III program began on the classified world of Onyx under the direction of Colonel James Ackerson, a high-ranking officer in ONI and a personal enemy of Dr. Halsey’s. Ackerson covertly recruited Kurt Ambrose, an experienced SPARTAN-II, and the original S-II drill instructor, Chief Mendez, to lead the training. For twenty years, the SPARTAN-III program yielded hundreds of Spartans in secret. 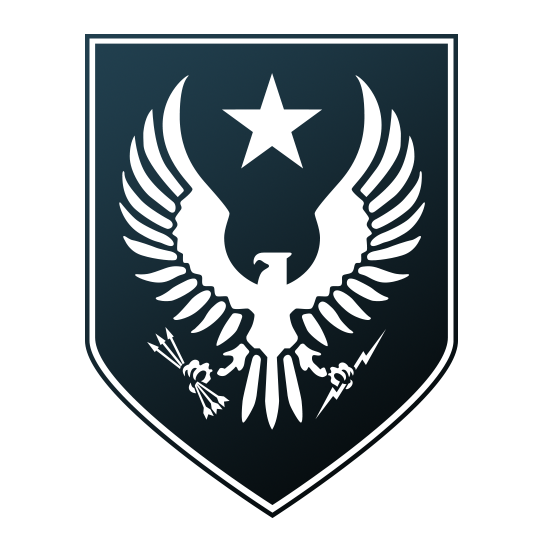 The program came to an end on October 31, 2552, when the planet of Onyx awakened due to the priming of Installation 04, which attracted the Covenant and a large-scale conflict which followed. Little concrete evidence exists for the actual number of Spartan-IIIs still active. Following the war, all known surviving SPARTAN-III personnel were offered integration into the SPARTAN-IV program. By September 20, 2552, unknown to both Halsey and Ackerson, yet another class of super-soldiers was being developed under the watchful eye of Admiral Margaret Parangosky, the secretive leader of ONI. Unlike its predecessors, this new project would return to ORION protocols of recruiting exceptional and fully capable adult soldiers and genetically enhancing their body through a number of bespoke augmentations. By January 7, 2553, the SPARTAN-IV project would have a first class of 145 candidates. They began training at War Games facilities in a number of undisclosed sites, one being the highly classified UNSC starship called Infinity. Infinity would maintain a strong contingent of Spartan-IVs, with others utilized more covertly by ONI. Though they ultimately became the saviors of humanity in the Human-Covenant War, the Spartans were originally created to fight the rebels of the Insurrection—other humans. 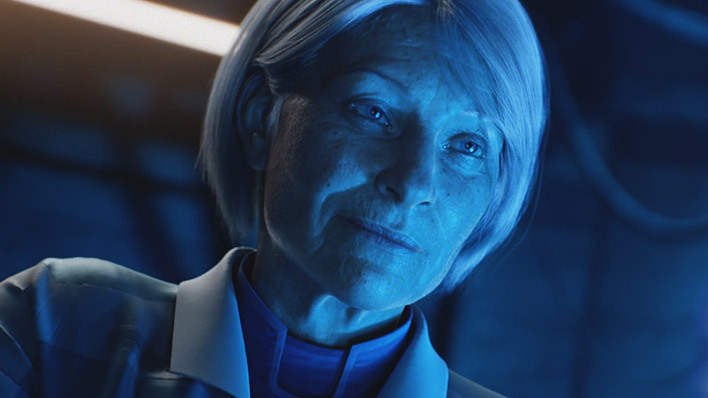 To achieve this end, Dr. Halsey violated a number of laws and ethical boundaries of the science community with the SPARTAN-II augmentation process. The program began with the abduction of 75 six-year-old children. ONI hid the truth about the kidnappings from the children’s parents through the use of flash clones. These replacements would typically eventually die within a year due to preexisting genetic conditions —a result of the flash cloning process. On September 23, 2517, the SPARTAN-II candidates were brought to the planet Reach. Despite their shockingly young age, training began almost immediately after their abductions. When not training, the candidates would spend most of their waking moments at an on-site school, gaining an advanced education as well as extensive tactical training. On March 9, 2525, all 75 SPARTAN-II candidates, now approximately 14-years of age, entered the physical augmentation phase of the project. They underwent a series of extremely challenging procedures including occipital capillary reversal, carbide ceramic ossification, catalytic thyroid implants, muscular enhancement injections, and superconducting fibrification of neural dendrites. Only 33 of the candidates survived without significant injury. You’re one of the elite. 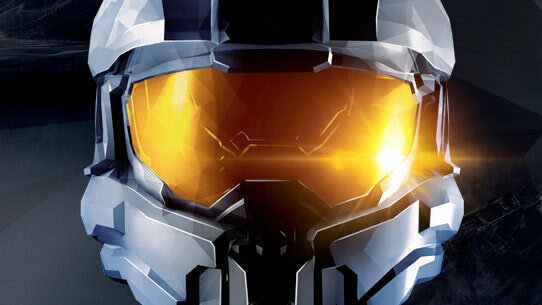 You wear the emblem of the Spartan League. 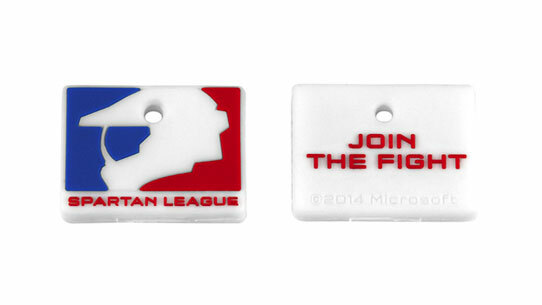 Join the fight with this custom keycap.